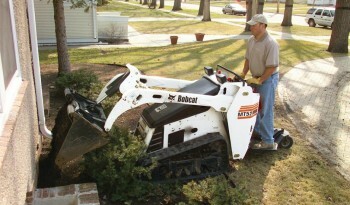 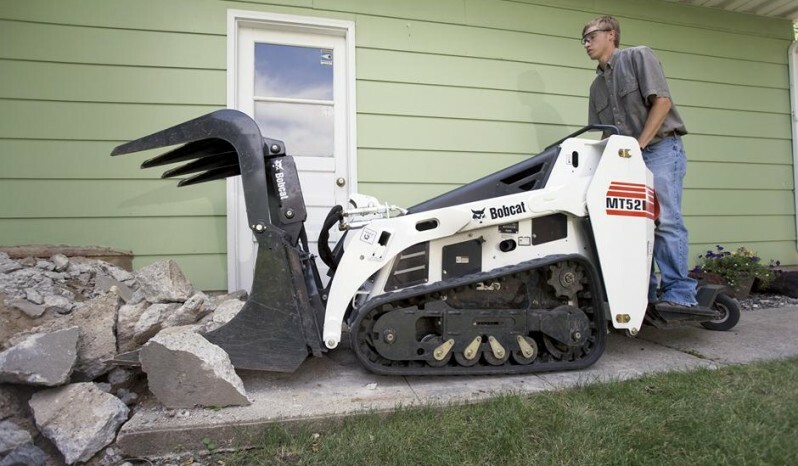 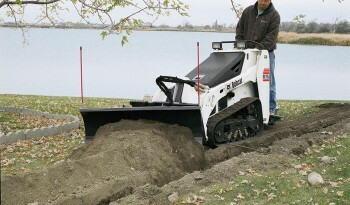 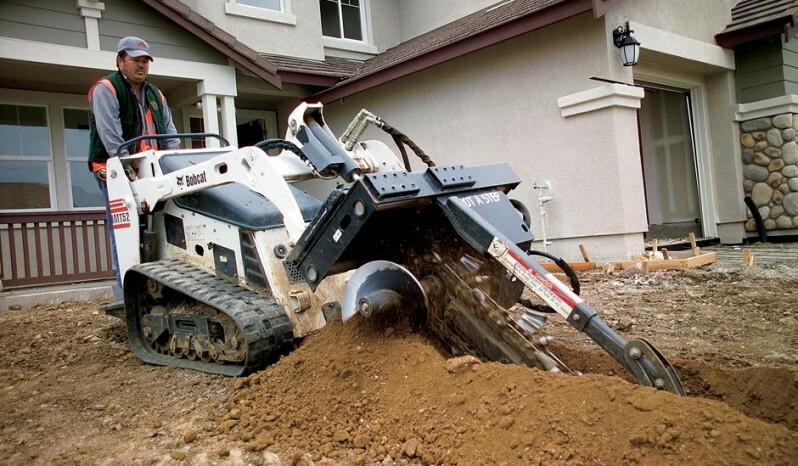 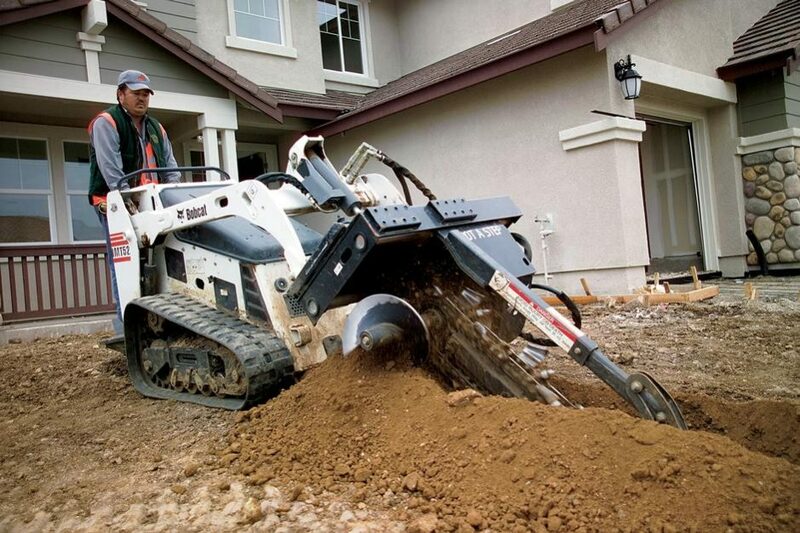 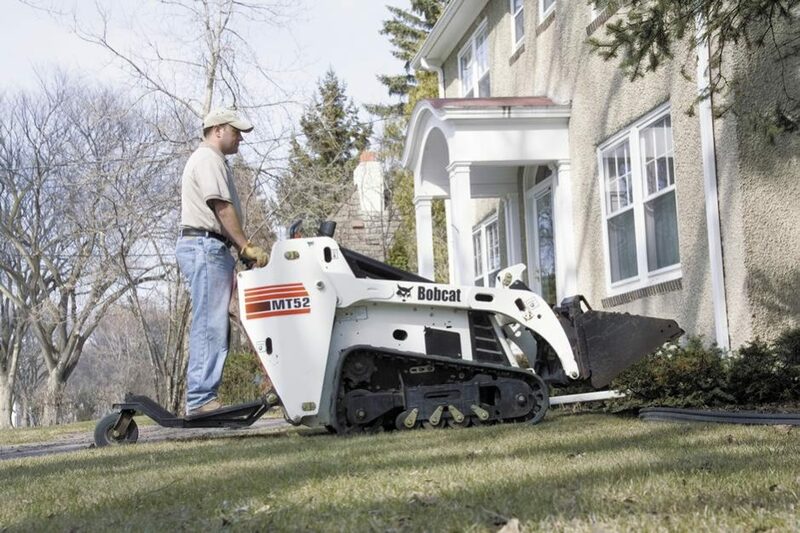 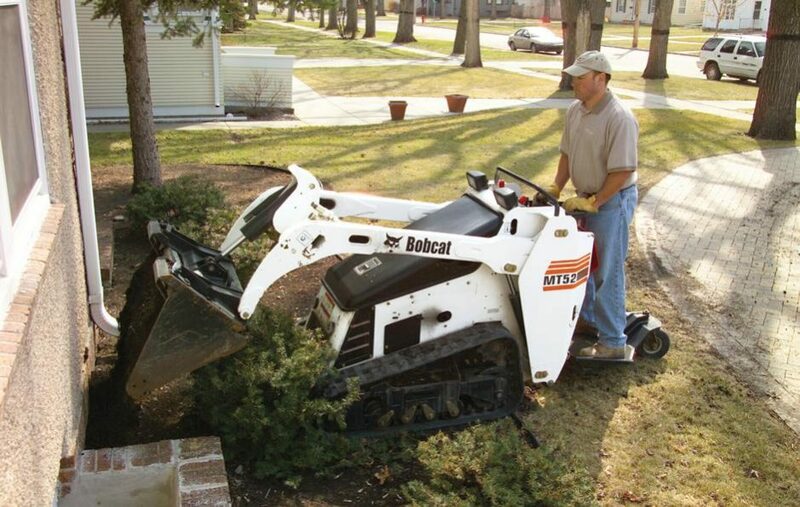 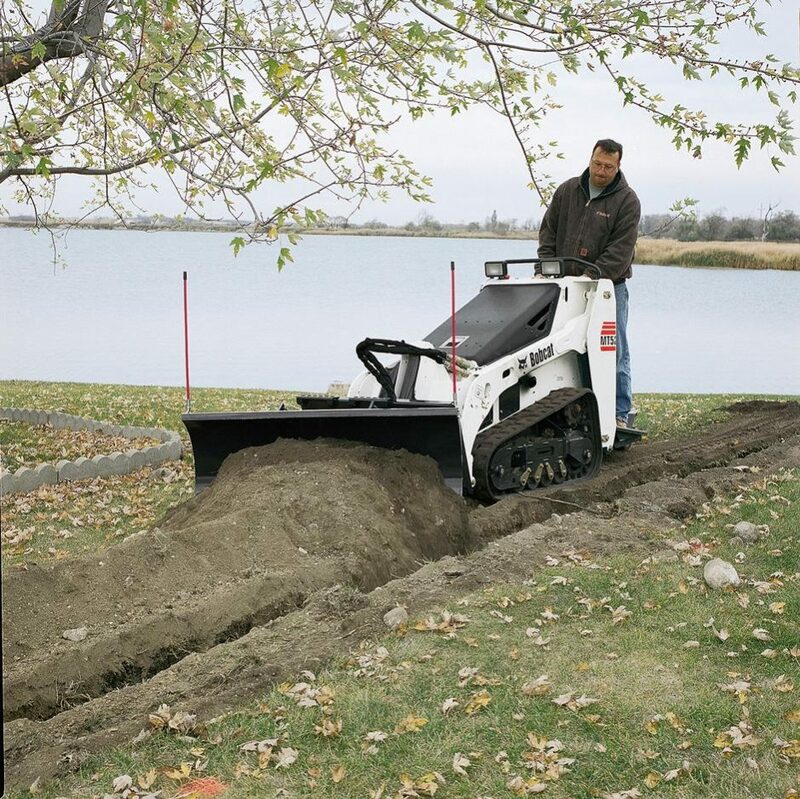 No need for wheelbarrows, shovels or other hand tools when you roll onto tight jobsites with the Bobcat® MT52 mini track loader. 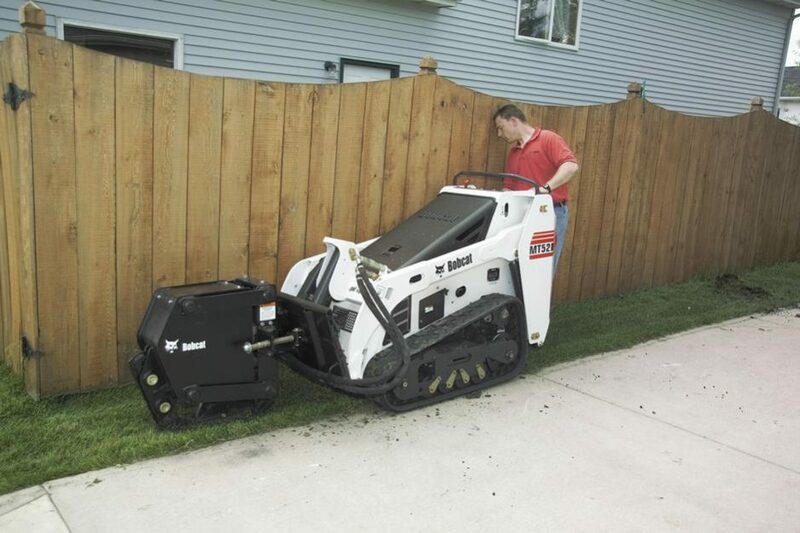 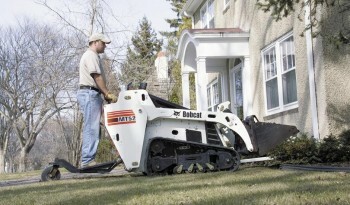 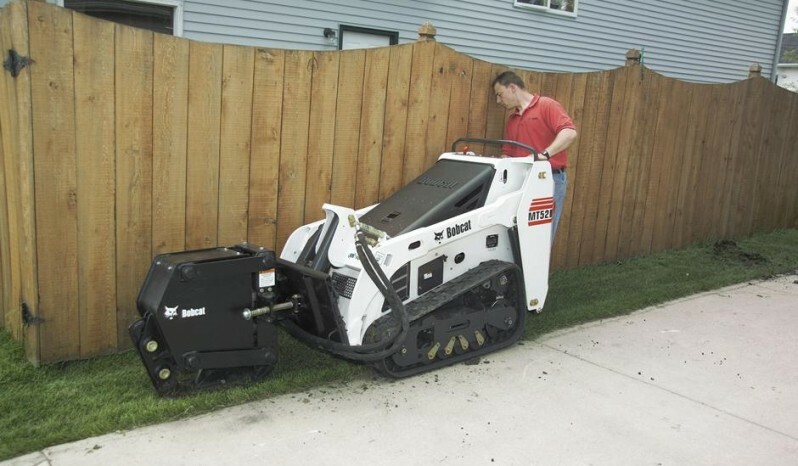 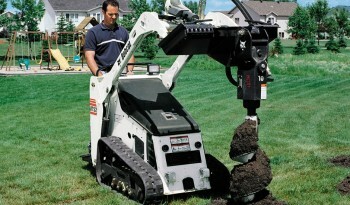 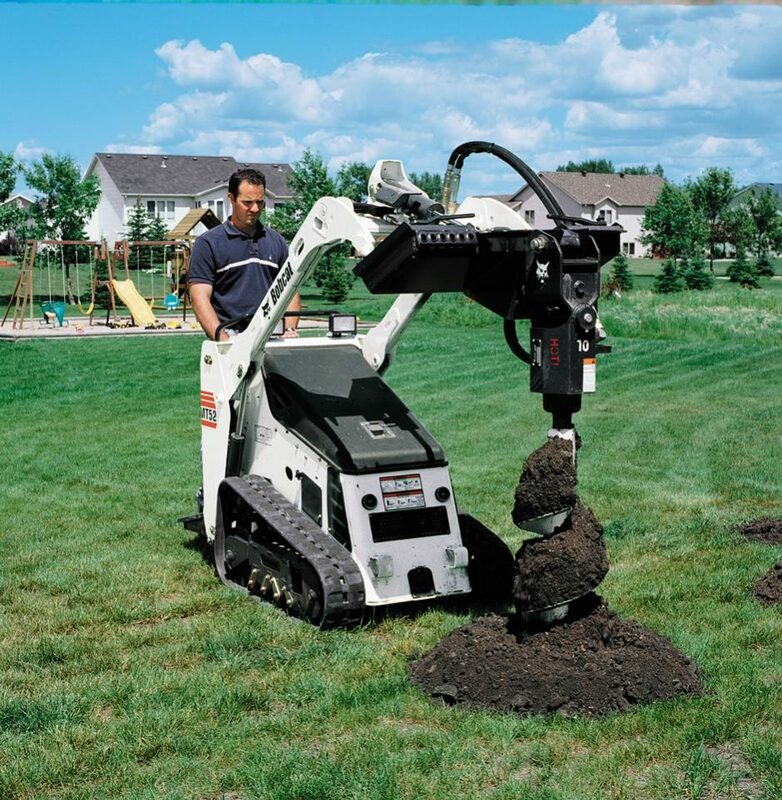 Just 3 feet wide with a bucket, the MT52 goes through gates, doorways or other narrow spaces with ease. 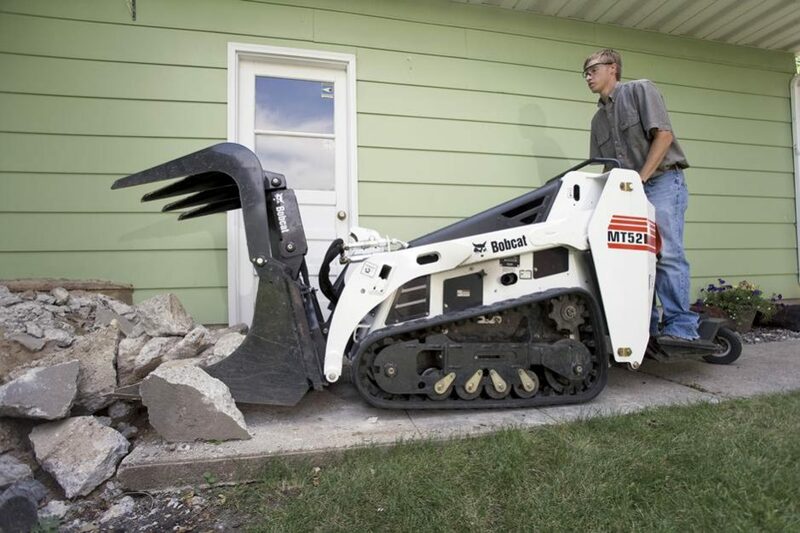 It works and maneuvers in cramped spaces just as easily. Rated Operating Capacity 520 lbs. Height to Bucket Pin 71.2 in.